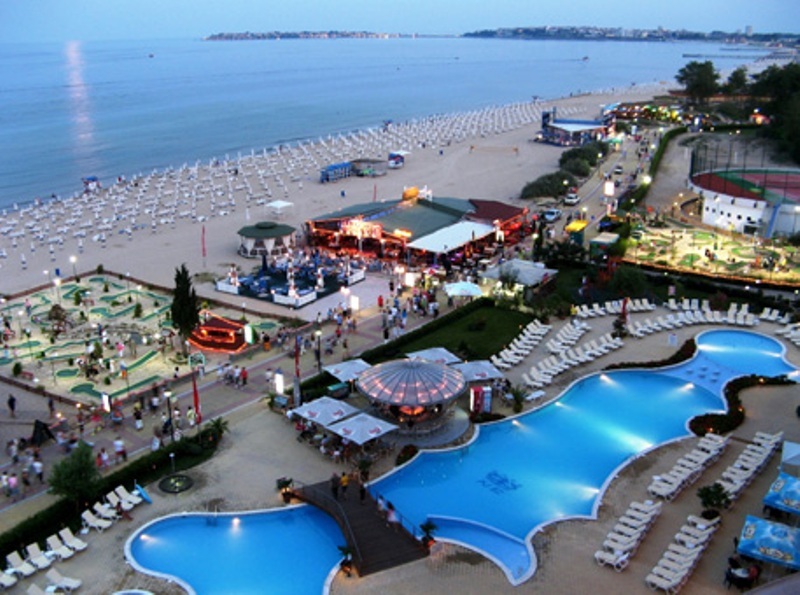 Neptun Beach Hotel is located in the heart of Bulgaria's famous Sunny Beach Resort. The hotel has a perfect beach front location. 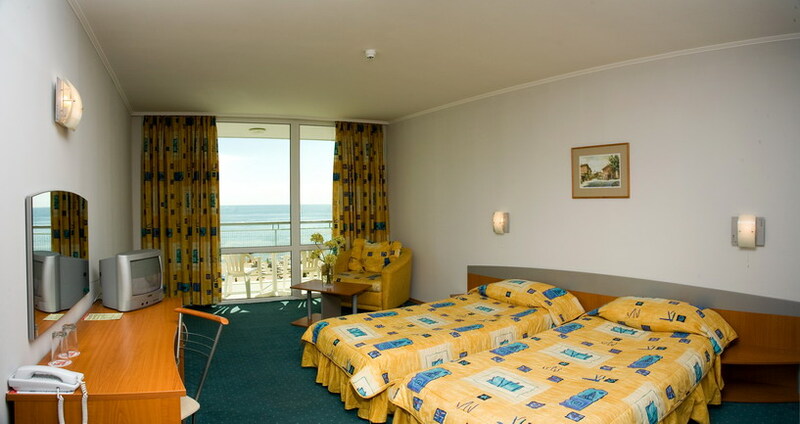 Renovated in 2009, this beach hotel comprises a total of 278 rooms including 17 apartments and 42 studios. Facilities on offer to guests at this air-conditioned establishment include a lobby area with a 24-hour reception and check-out service, a hotel safe, a currency exchange facility, a cloakroom and lift access. There is a hairdressing salon and a games room and the younger guests can let off steam in the children's playground or kids' club. 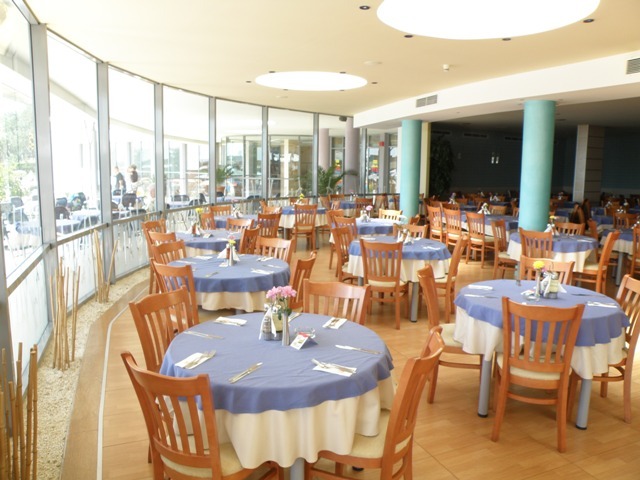 Guests can enjoy the 3 restaurants, offering buffet, u la carte and garden dining to the accompaniment of live music, a karaoke bar, a pool bar and a lobby bar. 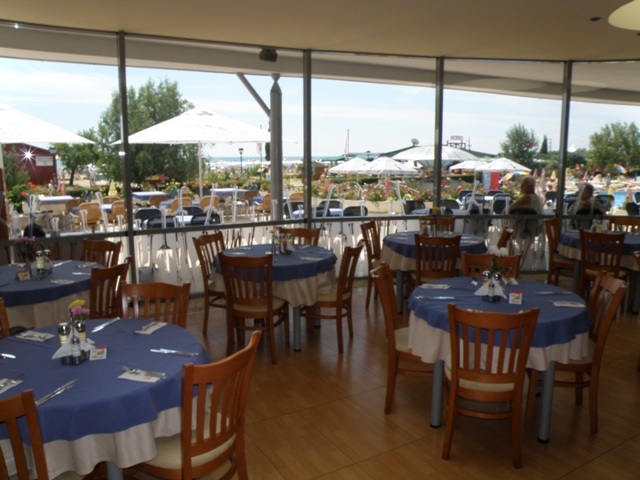 The hotel also offers conference facilities and WLAN Internet access as well as an Internet and computer games room. Guests can also take advantage of the room and laundry services (the latter for an additional fee). Parking is available for those arriving by car. 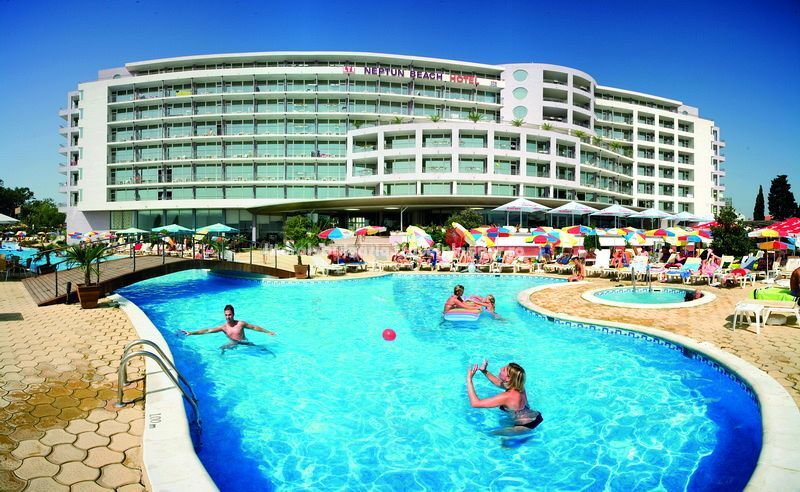 Check-in is from 2 pm and guests are required to check out by midday. Child 2-11.9 years on regular bed is paying 50% of the regular price. Baby cot - 5 EUR per day.